I demand perfect performance from my technology. I’ll never forget the time my cell phone died while on a trip. I was traveling with a friend in China. My friend didn’t speak Chinese, and was depending on me to navigate. About half an hour before our train was to depart for the trip back, I glanced at my phone’s battery indicator, and was shocked to see it was at 6%. In China, if you don’t have a cell phone, you are severely handicapped. You can’t order tickets online, you can’t call a car, you can’t check on the status of your train. It’s a big problem. Now, there are many possible reasons why my cell phone battery suddenly developed a charge problem. Maybe it was just old (it wasn’t). Or it could have been because earlier in the day, we happened to visit a park that overlooks a military base, and I happened to have seen some stuff that the Chinese military probably wouldn’t want a foreigner to see, especially a foreigner with my job. I promise that I’m not a spy, but that’s a hard sell to certain governments that have trust issues. China is (in)famous for electronic eavesdropping, and they’re really, really good at it. So I’m fairly convinced that my phone was infected with some malware, and even wiping the phone and reinstalling everything couldn’t disinfect it. …except for that time last year when I was in the press van on a mountain in Vietnam, waiting for a certain cabinet member to visit a certain world leader, and I realized that I forgot my battery back at the hotel, and my phone battery was down to 12%, and the reporter in the van needed to file a story and needed my phone’s Internet connection. After a stressful 20 minutes, he managed to file his story, and my phone still had 2% charge, so all was well. I really need to remember to bring my battery with me at ALL times. I love my current phone, it’s a real workhorse, and 100% reliable. But it’s more than two years old, and I use it a LOT. 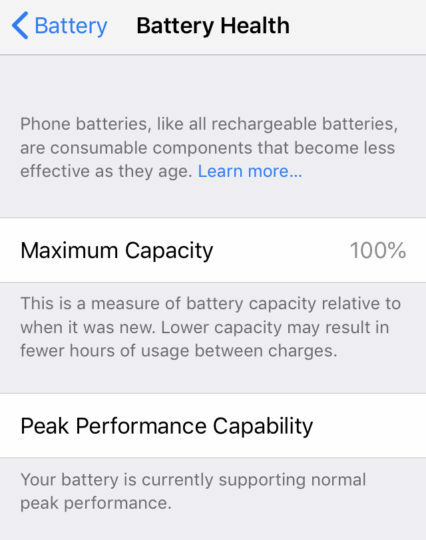 A few weeks ago, the battery started draining quickly. The diagnostics showed that it was only holding 84% of its original charge. Since I demand perfection (from everything but myself, apparently), it was clear that it was time for a new phone or a new battery. I got a recommendation for a cell phone store in town that replaces iPhone batteries. I contacted them, and they offered to come to my place and replace the battery. Said it would take five minutes, and cost about $30. Gotta love Vietnamese customer service. Sign me up! The guy arrived an hour late, and had to go back to his shop because he brought the screwdriver for the iPhone 6, and I have an iPhone 7, and apparently the screws are a different size. But within two hours (not five minutes), I had a new phone battery. I waited for a few weeks before I declared the operation a success. But indeed the battery is holding a charge, everything seems to work just fine, and if I am ever again caught without a fully-charged phone, it will be my own fault, not my phone’s. How do nerds blow off steam? By shifting the stress over to computer code, of course. I’m studying hard for (yet another) progress evaluation in the Vietnamese language, and I promise that I’m working hard. But I needed a little study break, so I put the final touches on a little iPhone app that I started last week. The app takes a photo with the phone’s camera, then uploads it to my server. Finally, it emails the photo to me. The app isn’t ground-breaking in concept. 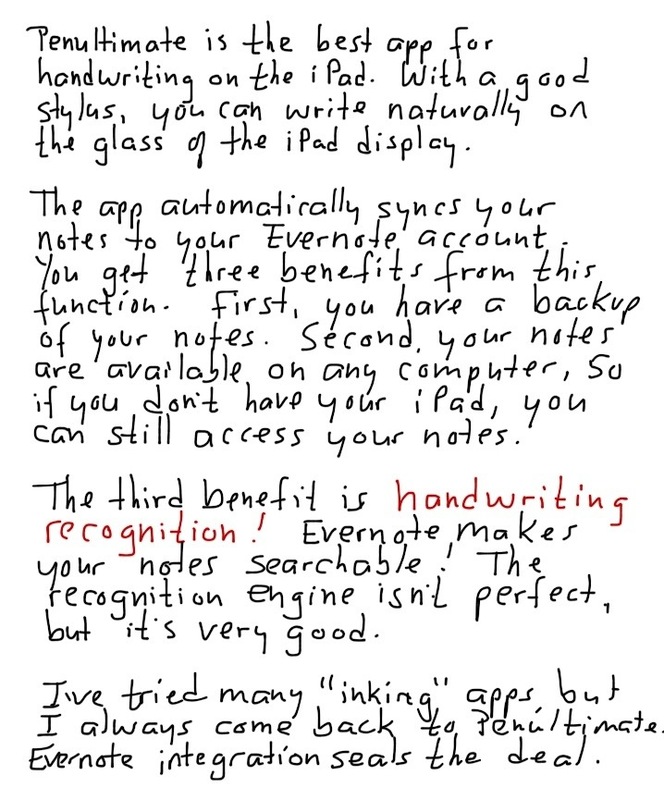 I just wrote it as an exercise in learning the technology. Here’s a little movie showing the app in action. Nerd Alert: this post is about a product that will appeal to nerds (and possibly only to nerds). I have a lot of electronics cables: power cords, connection cords, headphones, etc. 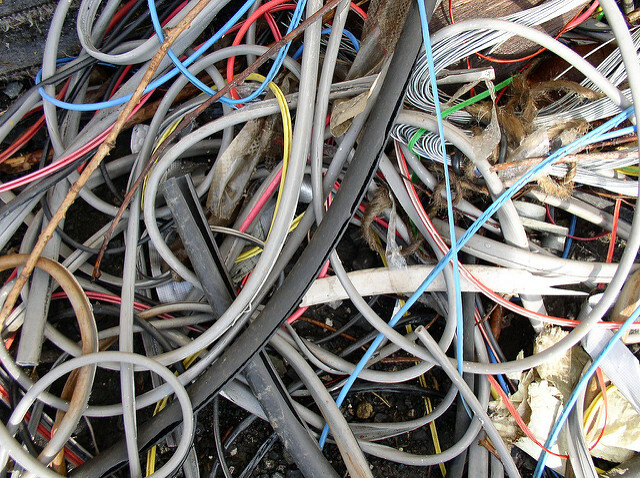 It’s important to tame your cords, otherwise you may end up with a terrible mess. This is especially important to me, for some reason. I just can’t stand messy cables. 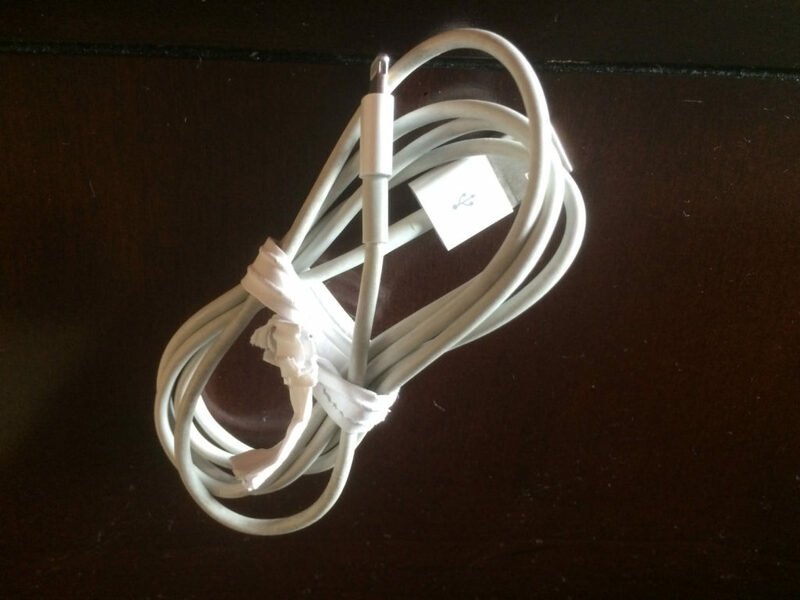 For years, I used metal twist ties that you use to close garbage bags. They are ugly and break eventually. They get the job done, but it isn’t an elegant solution. Several months ago, I found these cable tamers. I love love love them. They are tough, durable and reusable. They come in different sizes. I bought a box of 3-inch ties. 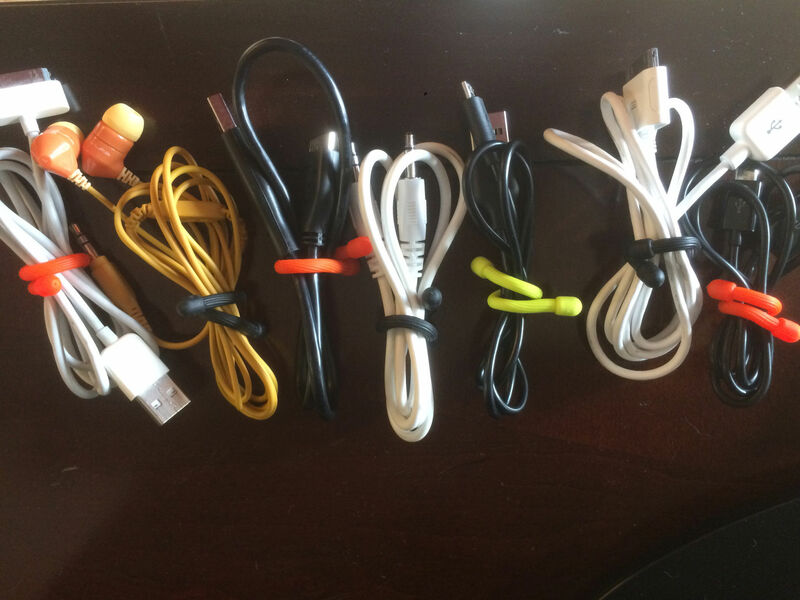 I use them for my phone charging cord, headphones, and various USB charging cables. My cables are tamed, and my control-freak, borderline OCD need to tame my cables is satisfied. Cheaper than therapy, and less stigma than Prozac! When is the last time you backed up your computer? A former coworker once told me that there are two kinds of people in the world: those that have lost data, and those that will lose data. That was back in the 1990s. Back then, losing data meant losing some email, WordPerfect documents and Lotus 1-2-3 spreadsheet files. In the modern world, though, more and more of us have our entire photo collection, music collection, and movie collection on our computers. Losing that data is more serious. If When your computer dies, will you lose your data forever? I have been a victim of digital data loss in the past, and now, I have a lot of photos and music on my computer. I have a paranoia about losing my data. I am pretty good at backing up my computer. 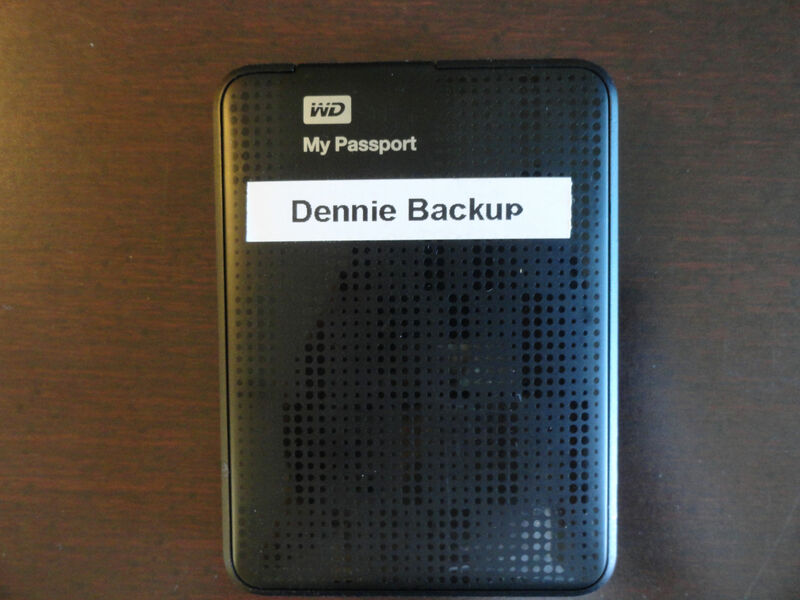 For the last several years, my backup system consisted of an external hard drive. I’m a Mac user at home, and I like a program called Carbon Copy Cloner. It clones my hard drive, making an identical, bootable copy onto the external hard drive. If When my hard drive dies, I can boot from the external hard drive to access all of my data. Hard drives are cheap and high-capacity. Many of them just require a USB cable, which serves as the power supply as well as the data connection. The old: an external hard drive. Recently I used some of my BestBuy reward points to buy a flash drive. I’m amazed at how much capacity these buggers have, and how small they are. The new system: a flash drive. 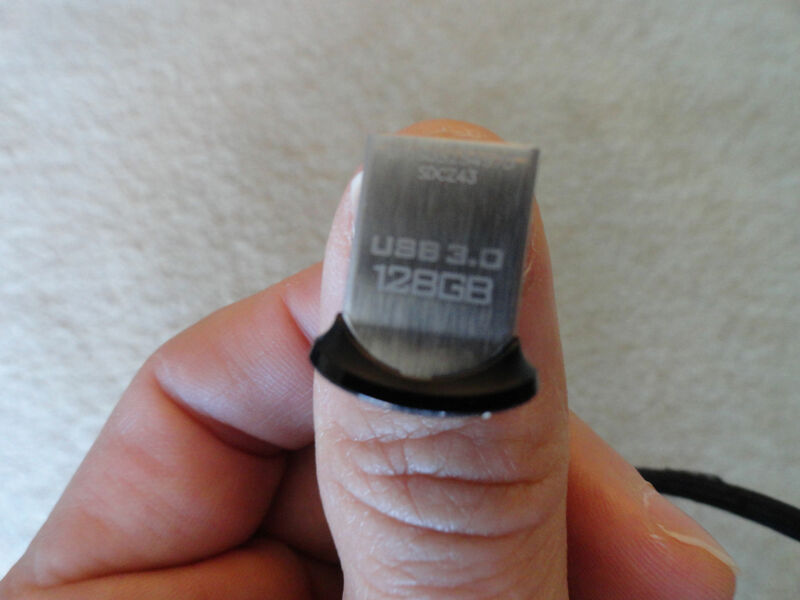 This little thing holds 128 gigabytes of data, and only costs $30. It’s small and fast. Because flash memory has no moving parts, unlike a traditional hard drive, backing up is fast. It’s still bootable, so disaster recovery should be easy as well. I’ve looked into online backup systems, where your data is backed up to the cloud. But my lifestyle probably doesn’t make that an option. I spend long times in countries that have low connection speeds and local governments that are “curious” about my data. So for the time being, physical backups will be the best choice for me. How about you? When is the last time you backed up your computer? What’s your excuse for not backing up? More importantly, do you dare not to back up? I’m a Mac user, but I have Windows running (via Bootcamp) for those rare times when I need to use Windows. Those times are very rare. So rare that yesterday when I needed to boot into Windows, I had a big problem: I forgot my Windows password. I’m usually good a remembering my passwords, because I have a mental system for generating secure passwords that are easy for me to remember. But in this case, my system failed. I just couldn’t remember my password, so I couldn’t get into my Windows partition. I downloaded the ISO (CD image) file, burned it to a CD, then booted my computer from the CD. The program found my Windows partition, and cleared the password. I was then able to log into Windows. Success! My website was having some responsiveness problems over the last several days. You may have noticed it. I logged a troubleshooting ticket with my hosting service, and the good technical support people managed to find and fix the problem. So the site should be back to normal now. Happy face. My diplomatic visa has still not been issued. The office at the State Department that helps with passports and visas recommended making a trip to the China visa office and asking in person. They said that sometimes helps. So the three of us who are all heading to China at the same time made the trip this morning. One of my classmates was lucky. He had applied for his visa a few days before me, and his visa was ready. Mine was not. Sad face. I am scheduled to leave for China next week. If my visa isn’t ready in time, I will have to change a lot of my arrangements, and that will cause some inconvenience for a lot of people. I’ve arranged to consult with the Department of Homeland Security office and Customs and Border Protection in California on my way to China. In addition, my future coworkers in China are meeting me at the airport. Worried face. I do not like not being in control. Of my website or my visa. Angry face. The place were I work is in the process of migrating to Windows 8. We are currently using Windows XP, which first arrived to market in 2001. This upgrade is not a step forward, but a huge leap across the chasm of Windows Vista and Windows 7. For us, then, Mao’s Great Leap Forward was a baby step compared to this advancement in operating system adoption. Windows 8 interface is quite different from previous versions of Windows, especially with the Metro interface, which tries to behave like a cell phone interface. In my opinion, the huge advantage that a desktop computer operating system has over cell phones is that desktop computers are much more accessible. You have more direct control over the data on your computer. If you need a file that is on your computer, you can open the File Manager and poke around your directories until you find what you’re looking for. On a cell phone, your searching capabilities are much more limited. You can’t browse through the operating system’s files on your cell phone. I can understand the thinking behind making the operating system behave more like a cell phone. Computers are too hard to learn. All of us who have tried to teach our mothers how to set up Skype will agree with that statement. However, I am not my mother. I consider myself quite comfortable using computers, and when I can’t do what I need/want to do, I get frustrated. Windows 8 sent me over the bend this afternoon. I needed to use the calculator. I couldn’t find it. Every operating system has a calculator. Calculators are the basic function of computers. For crying out loud, “compute” and “calculate” mean the same thing. The Chinese even use the same word for computer and calculator (計算機). I know few people use the calculator every time they use their computers, but I have to believe that it’s a commonly used program, so I expect it to be available to me when I need it. I couldn’t see the icon anywhere. The nice Metro interface mocked me with its real-time weather updates from London and Rome, news and sports headlines in the little square panels. No calculator. Then I saw a panel that sported an icon that looked like a calculator. The label started with “ca” and ended with “r.” In my haste, I though that it said “calculator,” and I clicked it. Big Mistake. I was prompted to sign in to my Microsoft account. The wording on the screen said that after I signed in, all my settings would follow me around, and be there on any other computer that I signed in to. That my calculator settings would follow me around seemed a little strange and unnecessary, but the phrases “Strange And Unnecessary” and “Microsoft Windows” have always been on pretty friendly terms. I have a Microsoft account, but I never use it, and I couldn’t remember the password. No problem, Windows reassured me. We’ll send you an email with a link to a page where you can reset your password. Just type your email address here and wait for the mail. To its credit, Microsoft’s system sent me a password reset link instantly, and prompted me to enter a new password. I have a system for making passwords. I figured that I hadn’t used my algorithm when I set up my Microsoft account, which is why I couldn’t remember it. So I used my system to create a new password. The new password was denied. Microsoft’s password policy is that your password can’t be longer than 16 characters. Think about the absurdity of that policy. We have been told for years that passwords have to be complex enough that they can’t be guessed. A longer password, by definition, is harder to crack, no? So why would you limit the level of security? It’s like telling someone that having a lock on your door makes your safer, but then saying that you can only have one lock, not two or three. By this time, I felt like characters in the old-fashioned cartoons with giant question marks and exclamation points shooting out of my head. I was fed up with the process. I really wanted to say forget it, I won’t use Windows 8 any more. But then I realized that I couldn’t really do that. Not using Windows 8 isn’t an option for me. Eventually, this will be my main OS, so I had to figure it out. I sighed and created a password, reset my account, and was back to Windows. That icon wasn’t a calculator, and the link wasn’t to the calculator app. It was a link to the calendar app. If there is a more messed-up way to find a program on a computer, someone please show me, so that I can hate Windows 8 a little less. So now I had the calculator on the desktop, ready to work. I then realized that I had forgotten why I needed the calculator in the first place. All the steps of trying to navigate Windows 8 pushed my thoughts about work completely out of my brain. My experience with Windows 8 is not off to a happy start.